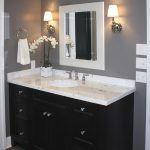 If the cabinetry is old, you can spruce it up by installing new knobs, handles and other hardware. 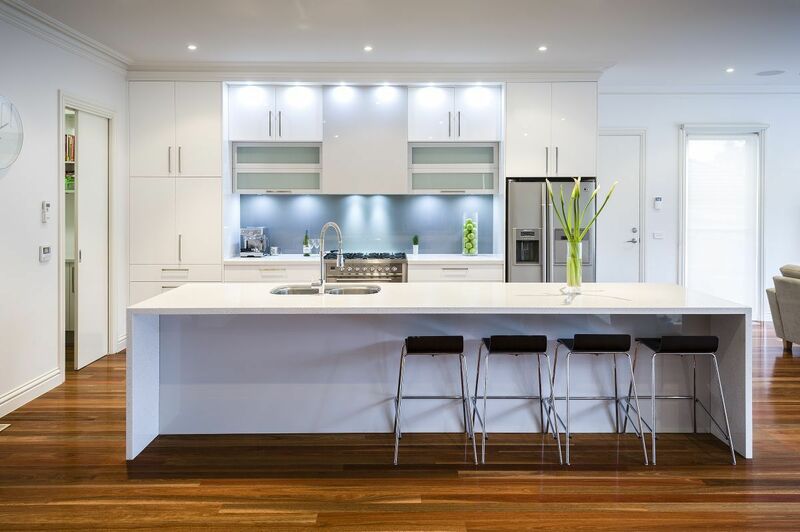 Finally, when preparing your kitchen for a viewing, make sure it’s clean and tidy. The garbage and recycling bins should be empty. Buyers will open cabinets so make sure items on shelves are neatly organized with the front labels facing forward.